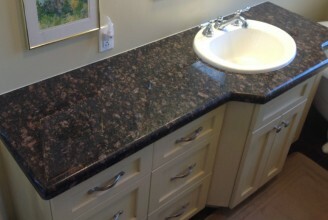 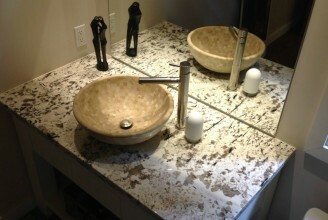 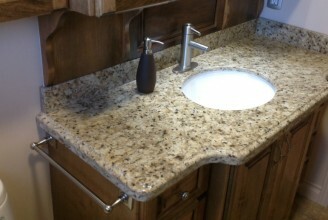 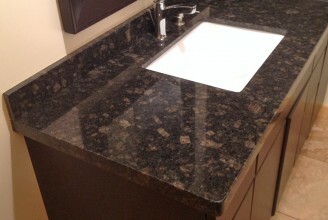 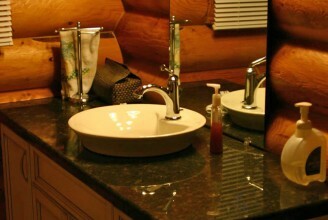 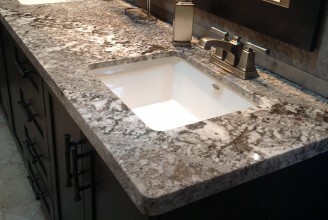 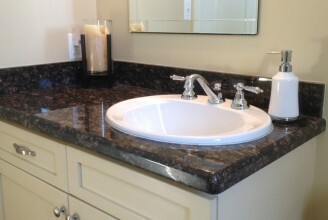 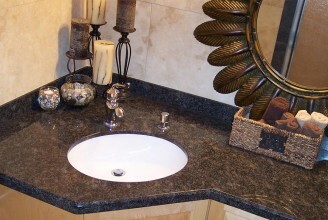 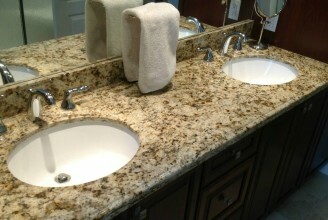 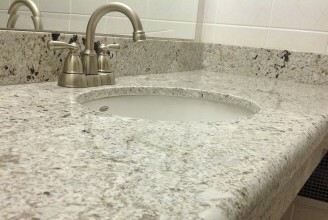 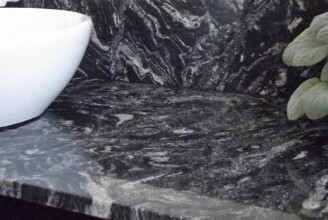 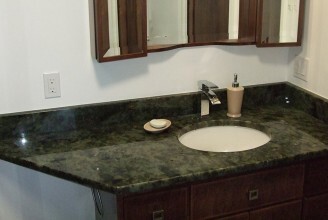 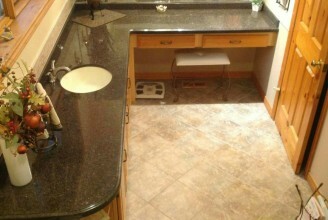 This is the vanity countertop gallery. 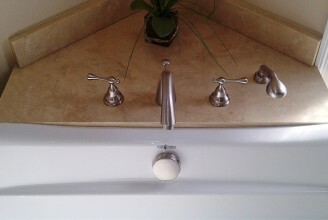 Please take a look around. 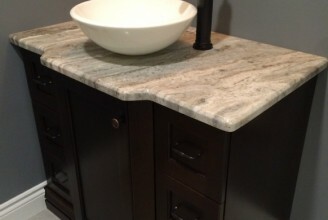 Hopefully you find something you like.